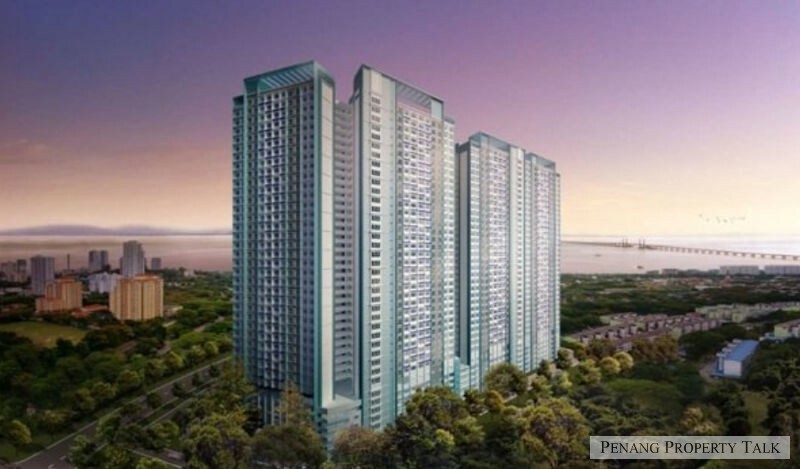 Looking for affordable home in Penang Island around RM 300k .Please advice . Looking for affordable house below 300k. Please pm. ELISHA on deLofthow to apply?